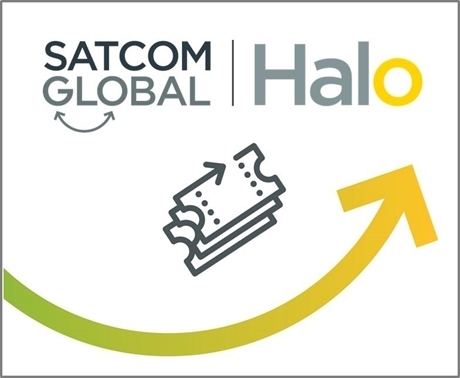 Halo is the customer support centre from Satcom Global, enabling customers to log-in to access technical information or request assistance. The portal allows customers to register issues or problems with our expert technical support team and then check the status of their issue until the matter is resolved. In the background, Halo assists the support teams with the management and prioritisation of tickets ensuring a quick and informed response is always generated. Halo also features a live news section detailing technical updates and information including alerts of outages and firmware advisories, as well as a well-stocked Knowledgebase offering a wide variety of technical product information. You can also find our more about our customer support teams covering airtime, billing technical and engineering support here. You can also speak to our customer support teams directly, whenever you need help, wherever you are in the world.